BMW'S PASSIONATE PROMISE FOR THE FUTURE IS BORN FROM THE UNIQUE HISTORY OF REINVENTION. BMW DOESN'T JUST BUILD CARS. THE BRAND'S INNOVATIONS AND EXCEPTIONAL DESIGN CREATE EMOTION, ENTHUSIASM, FASCINATION AND THRILLS. BOLD BERLIN IS RESPONSIBLE FOR PR STRATEGY AND INFLUENCER RELATIONS OF BMW DESIGN AND BMW LIFESTYLE IN GERMANY. In the course of the 40th anniversary of the BMW 7 Series, a special edition was launched at Les Voiles de Saint Tropez in cooperation with Nautor’s Swan, a manufacturer of luxury yachts. BOLD was responsible for the invitation and guest management for national and international press. 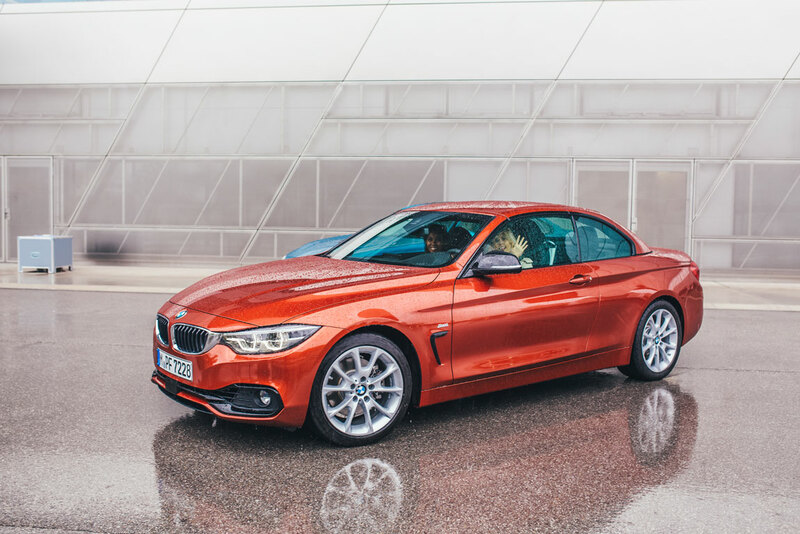 For the refresh of the BMW 4 Series Convertible BOLD Berlin invited editors and influencers to experience the sharper looks and characters of the car. The trip started at BMW Welt in Munich and ended at the Lanserhof Tegernsee Resort with a personal refresh treatment for the guests. 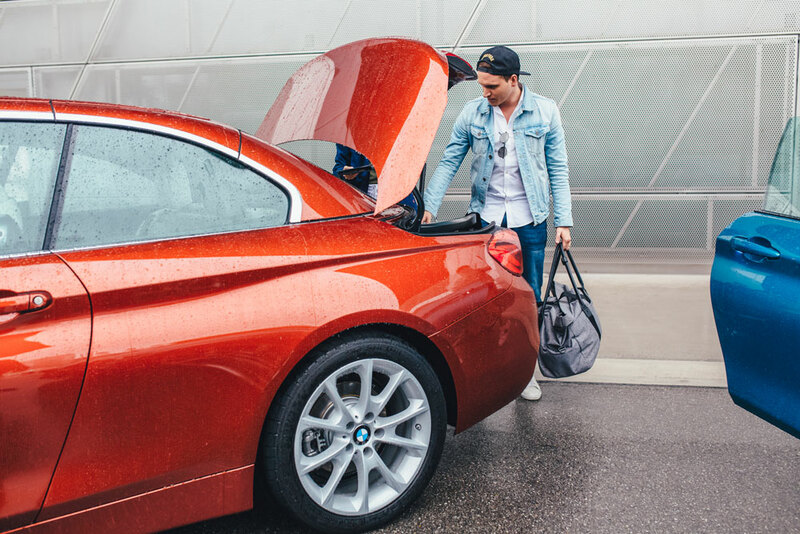 During Coachella 2017 BMW invited influencers and editors for a ride from LA to Coachella Valley in the specially wrapped BMW i8. During their trip the guests were encouraged to post their #roadtocoachella experience prior and during the event.